A treat for all fans of animation, this special evening will give you an impressive dose of imagination and creativity. We start with the Short Animated Films Marathon featuring a selection of some of the most interesting recent short movies showcasing a wide array of techniques and ideas. The marathon will be split by a break, during which you will be able to refuel with free snacks and drinks. 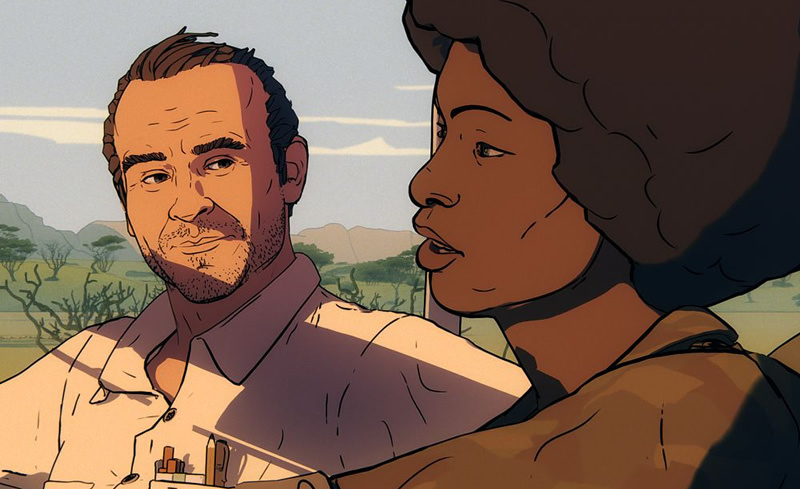 The second part of the evening belongs to Another Day Of Life, a highly original film mixing animated action with documentary excerpts, based on the writings of the famous war reporter Ryszard Kapuściński. One of the film’s directors, Damian Nenow, will be present at the screening to answer your questions.